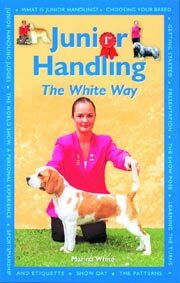 In this 126 page manual, author and breed expert, Clare Lee, traces the history of the breed and offers advice on choosing a puppy, care and training. 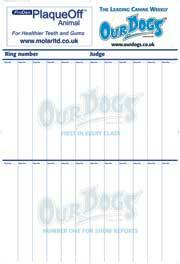 She has been breeding, showing and judging Staffords at championship level for over 40 years and founded the Constones kennel with her father some 50 years ago. 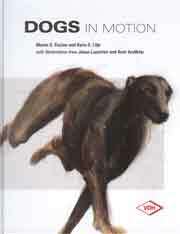 This invaluable handbook also contains an extensive section on Stafford health contributed by leading British vet, Alison Logan MA vetMB MRCVS and is beautifully illustrated throughout with full colour photos. A comprehensive guide to all aspects of owning a Staffordshire Bull terrier; this highly illustrated book is full of practical information and expert advice for pet owners and breeders. 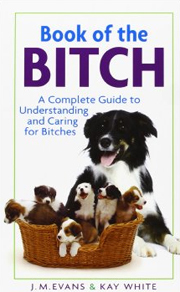 THIS IS DEFINATELY NOT ANOTHER "HOW TO LOOK AFTER YOUR DOG BOOK"! This remarkable book celebrates the proud history and sheer versatility of the Staffordshire Bull Terrier and is illustrated with many previously unpublished photos from John F Gordon's collection. 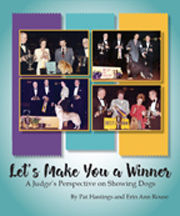 This gutsy volume includes the problems encountered by Breed Rescue and tackles the menace of Breed Specific Legislation (BSL) It also features contributions and oppinions from Stafford experts world wide. A free CD-ROM attached to this 256 page book contains more than 300 pages featuring hundreds of full-colour photographs from every nation around the globe where Staffords have become firmly established. Additional bonus material also appears within the disc's contents. 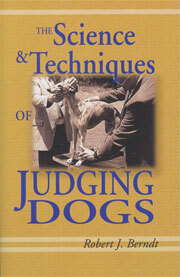 A SUPERB STAFFORD STUDY AND A MUST FOR ALL ENTHUSIASTS! 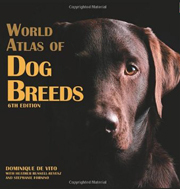 This hardback contanis 155 pages of information about breed history, characteristics and standard, as well as puppy selection, feeding, training, preventative health care and behaviour. 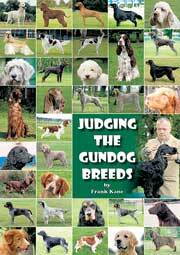 This recent title contains 127 pages illustrated in full colour detailling every aspect of Stafordshire Bull Terrier ownership. 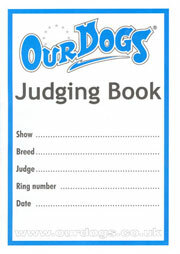 It begins with the UK standard for the breed before giving expert information on care, nutrition breeding, reqring, showing, health, first-aid and much more. 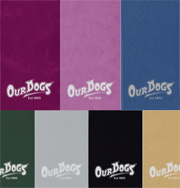 In this highly comprehensive Book of the Breed, the author traces the history of the Staffordshire Bull Terrier from its development in England to its place as a highly-prized show dog and companion dog, with a worldwide following. 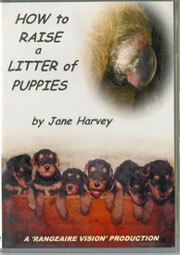 Advice is given on choosing a puppy, training, adult management, and handling in the show ring. 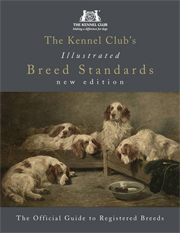 The Breed Standard is analysed in detail, illustrated with top-quality line drawings, and there is excellent material on breeding Staffordshire Bull Terriers and starting a breeding programme. 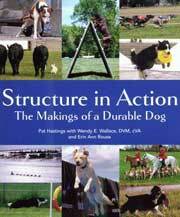 Lavishly illustrated throughout, this high-quality book gives the Stafford the recognition it so richly deserves. 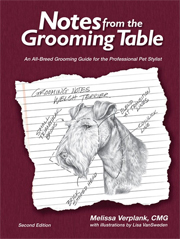 This flexiback includes puppy care, grooming, training, breed history, general health care, and breed standard. 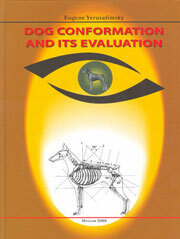 This book examines the history of the breed from its first origins through to the present day. 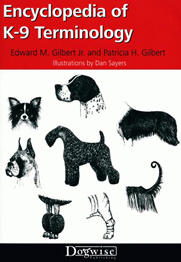 The breed's unique character is described, together with helpful advice on living with a Stafford. 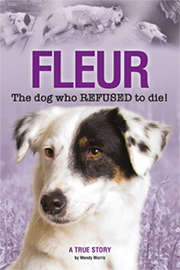 Dr Fleig draws on his wide experience of this inimitable terrier to discuss choosing, training and socialising a pup, feeding and healthcare. 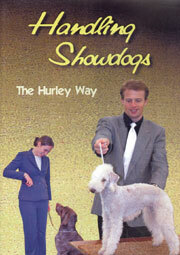 A section on showing Staffords gives invaluable information on presenting the breed to its best advantage in the ring. 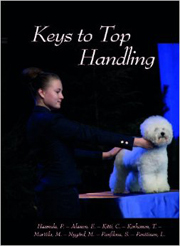 For the expert, there is an analysis of the Breed Standard, which features comments by Stafford expert Mary Pringle. 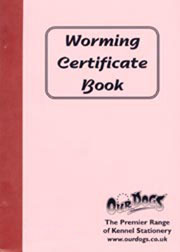 There is also a discussion on line-breeding by Norman Berry, another respected breed authority. Illustrated with stunning colour photos and useful line-drawings, this updated edition of an established breed 'bible', is a must for all Stafford enthusiasts.